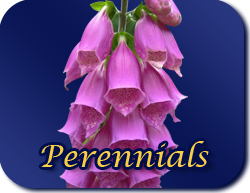 Mount Folly Nurseries has 300+ varieties of perennial available this year. Take a walk down our ‘Perennial Path’ and choose from our wonderful selection of fully hardened plants which have been growing outside for the past two winters, having seen temperatures of minus10ºc to minus12ºc. In other words they are very strong plants and can be planted outside now !